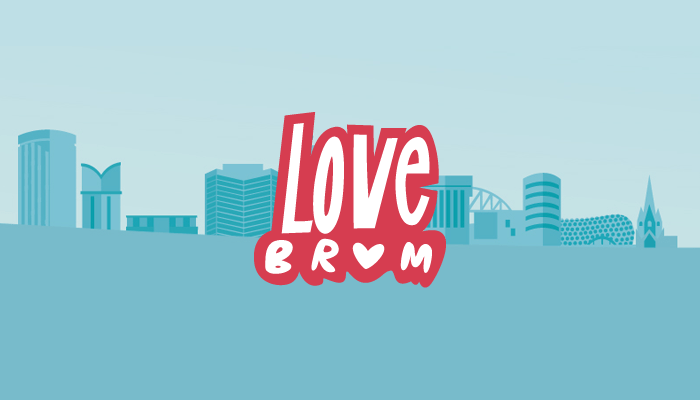 LoveBrum the charity that is a movement for a better Birmingham has become the official charity of Bareface Media. Headed up by our very own PJ Ellis Account Director, the aim is to unearth and then fund local projects that are delivering real change to our beautiful city. As a company we are really proud of the city we live and work in. Raising money to support a charity that directly supports local initiatives is something we are proud to throw our support behind.